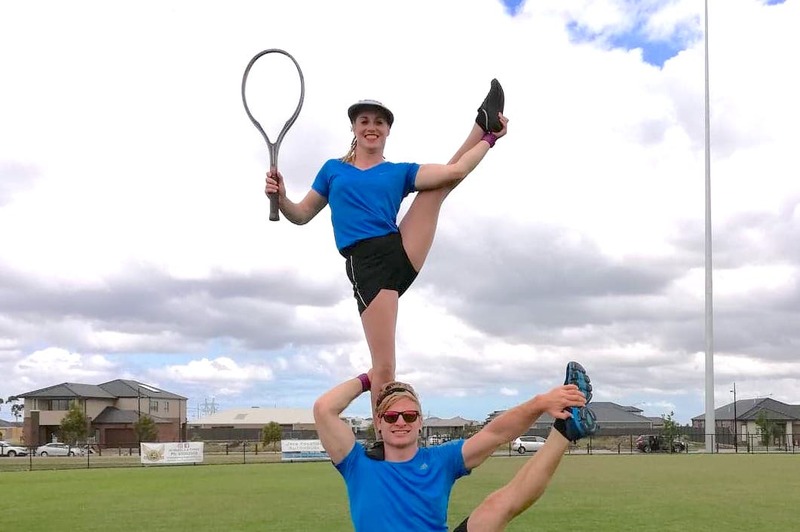 Roving Acrobatic Duos, outdoor corporate launch, Melbourne - ""
One of our fantastic roving Acrobatic Duos performed at an outdoor corporate launch in Greenvale, Melbourne this weekend. Amazing skills that take everyone’s breath away and fun as well. 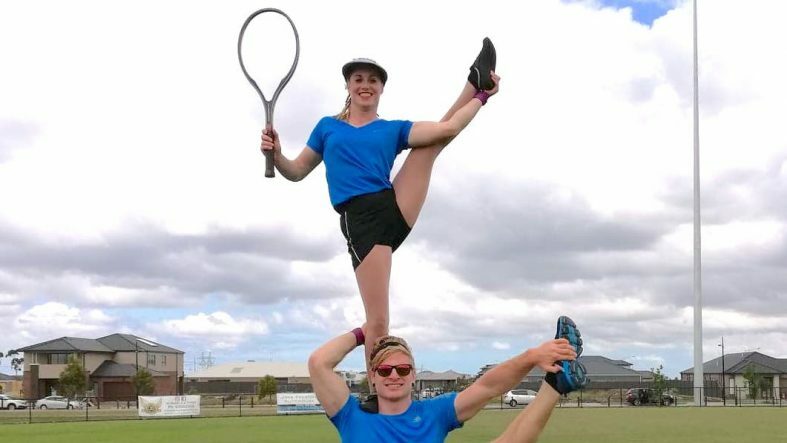 This duo show how it’s done with amazing skills!